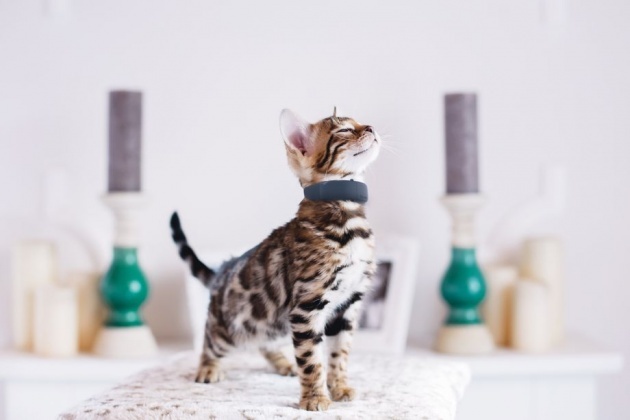 Austrian pet tech startup Tractive develops GPS trackers for dogs and cats, which allows for location tracking and activity monitoring of pets through a smartphone app or web browser. The startup is quickly becoming the market leader in the industry, and has just received a seven-figure investment from Monkfish Equity, the investment entity created by the founders of the travel tech startup trivago. Founded in 2012, Tractive’s mission is to strengthen the bond between pets and their owners by leveraging technology to ensure a healthier, longer, and safer life together. Based in Pasching, Austria, the company currently employs around 70 employees and has customers in over 120 countries. Tractive’s focus over the past few years has been on dog owners, but the company has now officially launched the world’s first cat-specific GPS tracker and activity monitor. This new device enables cat owners to finally discover where their cats go, see how much time they spend in various locations and find them whenever needed.